The UK is one of the worst-performing countries in Europe when it comes to implementing the UN disability convention, according to an influential new report. The Zero Project details the progress made by 121 countries around the world on implementing the UN Convention on the Rights of Persons with Disabilities (UNCRPD). Every year, the project’s results – and examples of good practice – are shared internationally, including at the UN Human Rights Council in Geneva and UNCRPD’s Conference of State Parties in New York. 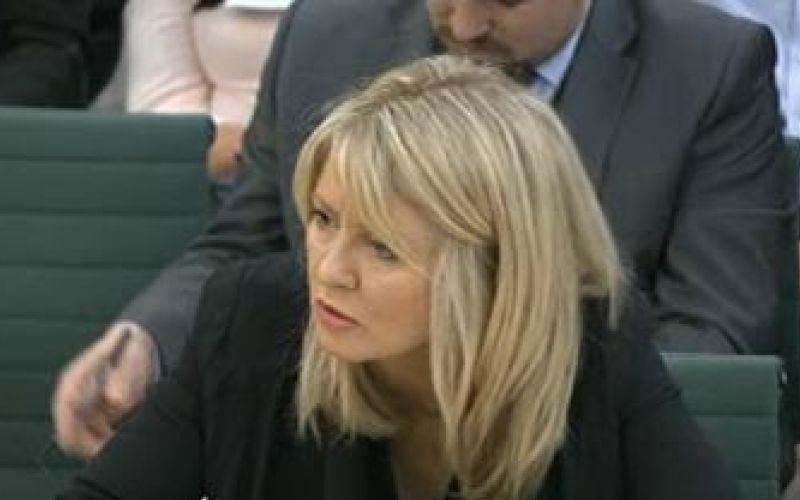 Four years ago, the results of a previous Zero Project report were used – misleadingly – by the then minister for disabled people, Esther McVey (pictured), to try to defend her government from accusations that its Paralympic legacy hung in the balance because of cuts to disabled people’s support. But the latest report suggests that the UK is now one of the worst performers in Europe when it comes to implementing the UN convention. The report gives each country a green (yes), amber (yes, with qualifications), red (no), or grey (no results available) rating for each question, with those ratings decided by disability organisations from that country. In the UK, the ratings for this year’s report were decided by the British Deaf Association (BDA). The results show that, across the 21 questions, the UK can boast just five green scores, compared with 12 for France and Norway, nine for Germany and Denmark and seven for Moldova. Of the 16 European countries that featured in this year’s report, the UK came equal 11th, alongside Ukraine, when ranked on the number of green ratings it scored. The questions where the UK was given a green score included whether it published statistics about disabled people’s education and employment; whether employers had to make adjustments for disabled people in the workplace; and whether the country promoted the employment of disabled people in the private sector. 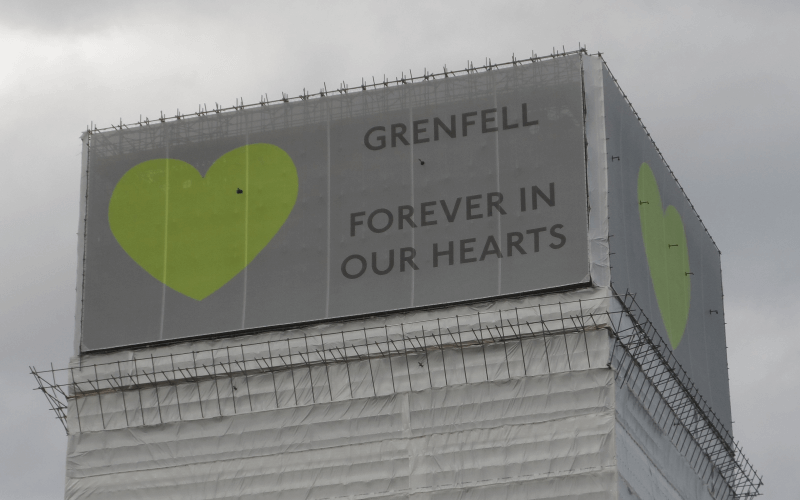 But it scored a red on questions such as whether the country had an accessible early warning system in cases of national emergency; and whether there was public funding for a national umbrella organisation for disabled people’s organisations. It scored amber on questions such as whether all forms of urban public transport were accessible to all disabled people; and whether there was a legal time frame for all existing publicly-accessible buildings to be made accessible to all disabled people. The report comes only months after a report by the UN’s committee on the rights of persons with disabilities – which focused on social security reforms – concluded that there had been “grave or systematic violations” of UNCRPD by the UK government. Asked if the low number of green indicators showed Britain was lagging behind many other European countries on disability rights and the implementation of the convention, and showed the impact of austerity, a Department for Work and Pensions spokeswoman said: “The UK spends around £50 billion a year to support sick and disabled people – approximately 2.5 per cent of GDP and more than six per cent of all government spending. 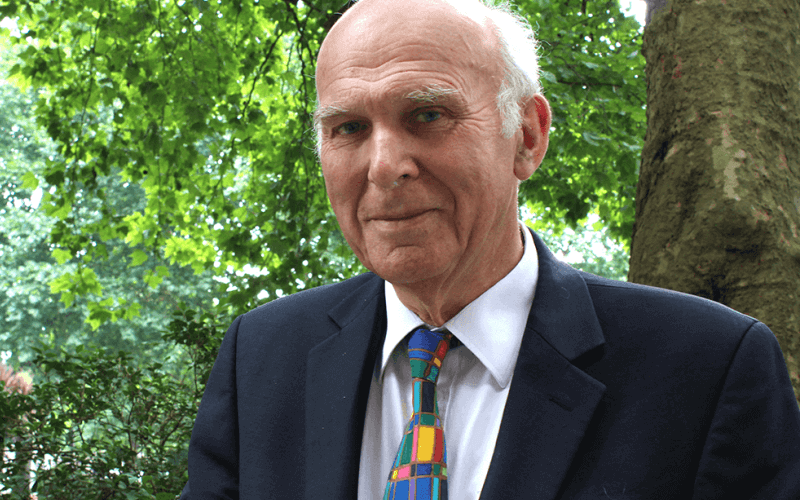 “The number of disabled people in work has increased by almost 300,000 in the last year. The minister for disabled people, Penny Mordaunt, had not commented on the report by noon today (Thursday). BDA had not commented on its Zero Project findings by noon today.